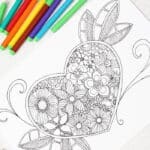 I have had wonderful feedback from you all with regards to the Summer Colouring Pages I have been running – curating some fantastic colouring page “guest posts” from wonderful bloggers across the globe. 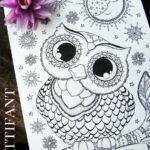 Today, we have a treat for you – some adult coloring pages! 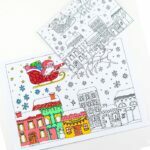 Yep, we get to colour too… with the amazing success of Colouring Books for Grown ups, I thought you may enjoy some free printable colouring pages. 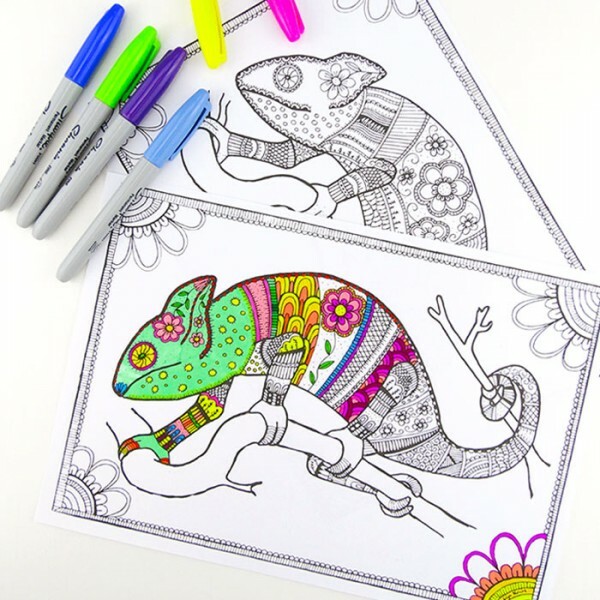 Today Easy Peasy and Fun, has created some lovely Chameleon Colouring Pages for Grown Ups!! Aren’t they fantastic? So, click & print and colour away to your heart’s content. 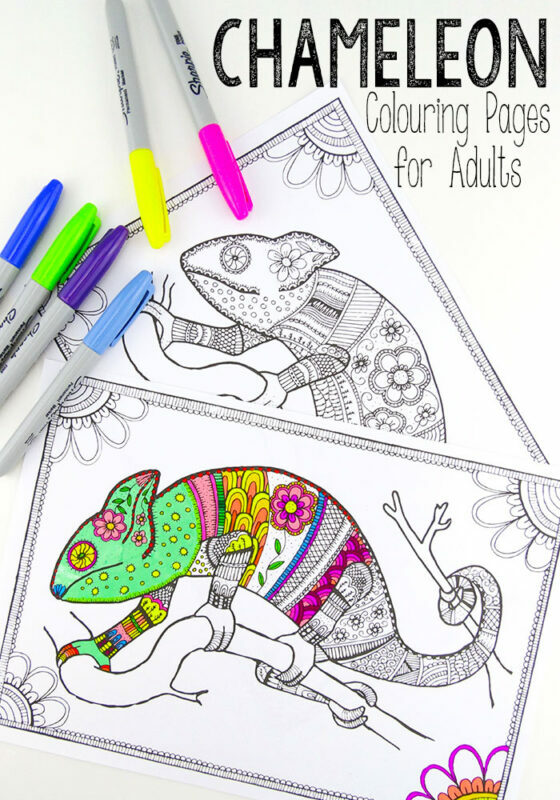 If you like our colouring pages, and in particularly today’s shared colouring for grown ups. 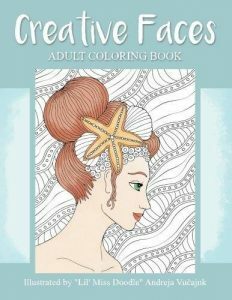 Check out this BRAND NEW colouring book for adults – by Andreja – the creative mind behind MANY of our colouring pages here on Red Ted Art. It is simply gorgeous and will provide you with many more hours of relaxation and creativity. Want more? 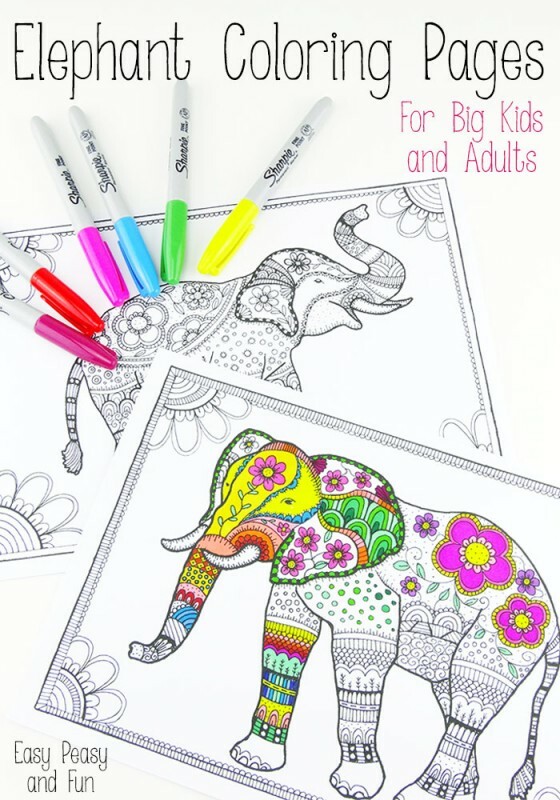 Check out these GORGEOUS Elephant Colouring Pages for Grown ups! 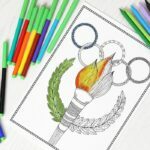 Coloring for adults? Yes please! I loved coloring as a kid! Have you ever seen those mandalas? 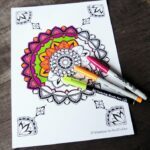 They’re geometric patterns that are surprisingly fun to color in! For the chameleons, what would you recommend using? I see you have Sharpies in the pictures, but for such an intricate design, I’d be afraid of it bleeding too much. 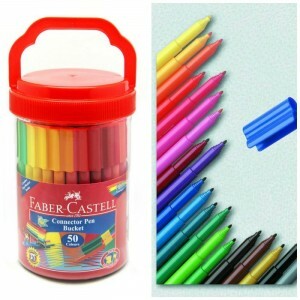 To be honest, use what you feel comfortable with – maybe a nice set of pencils? 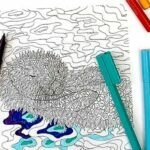 Your free colouring pages are beautiful and I would like to make them available in the library where I work. 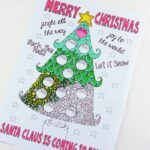 I’d like to print the pages and have them sitting on a table in a quiet area with colouring pens for both children and adults to use. I want to honour the copyright and am wondering if it would be a breach to use them in this way? 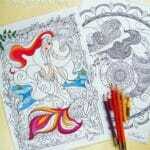 I would like to make copies of your coloring pages for my students to color after taking tests. I too want to honor the copyright. Is this permissible? Absolutely! Go ahead and enjoy!!! 🙂 thanks for asking!